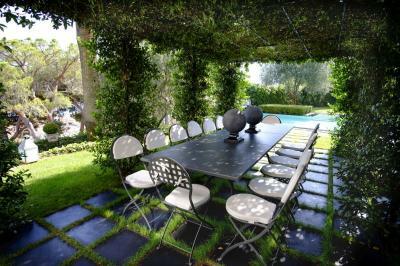 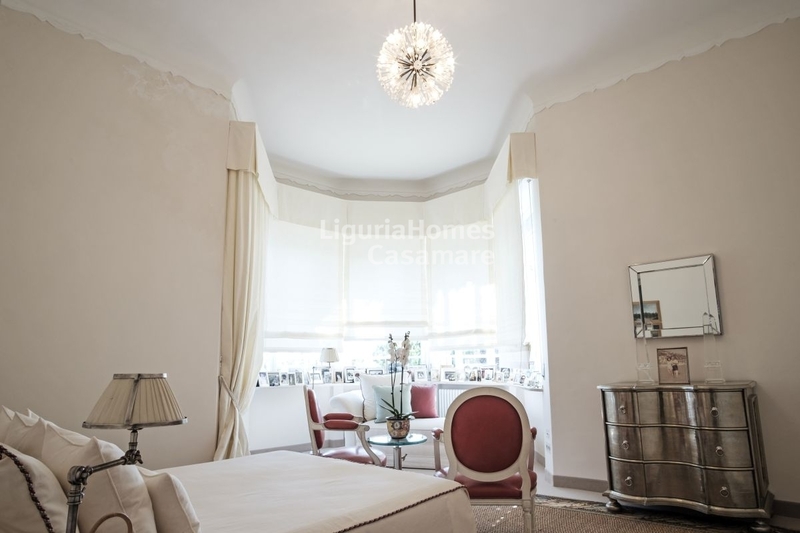 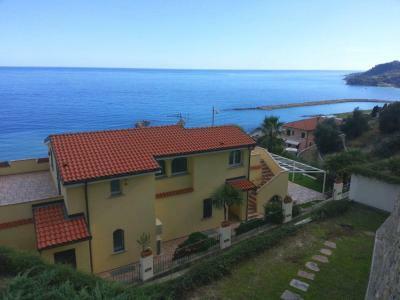 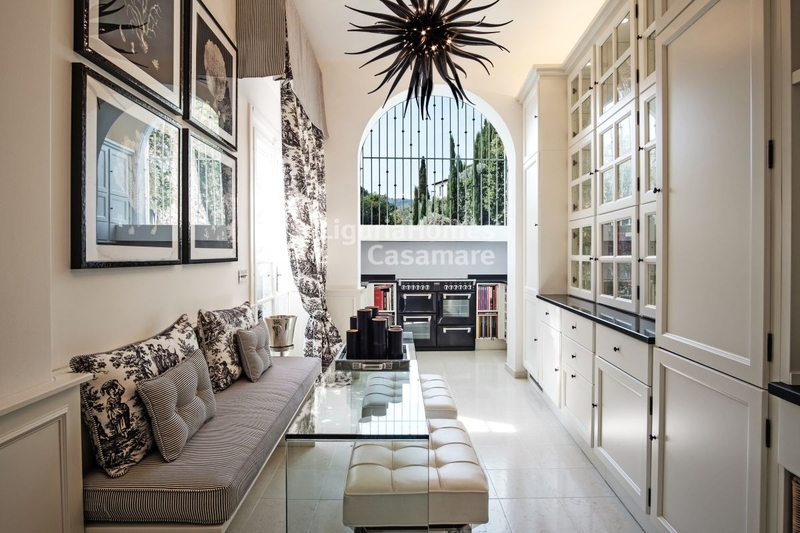 Elegant Victorian Villa for Sale in Alassio. 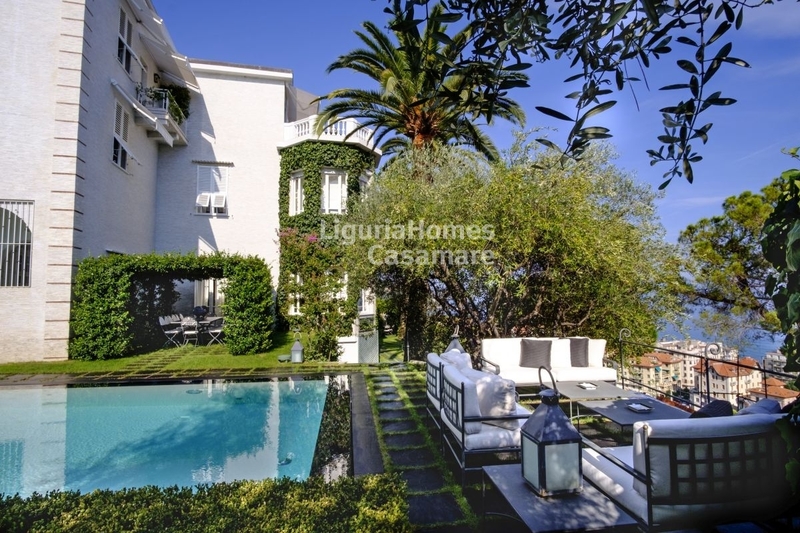 The superb Villa for Sale in Alassio has its origins between the 19th and the 20th century, when the wonderful Ligurian landscape and the extremely mild climate attracted aristocratic families from England including, among them, Sir Thomas and Sir Daniel Hanbury who made such an important contribution to the town's growth. 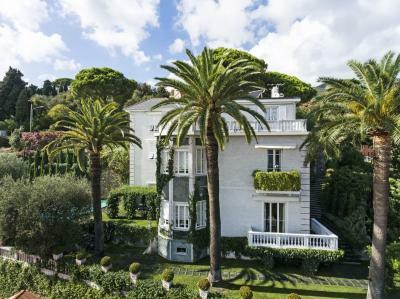 The presence of the English has been a determining factor in Alassio's history and, in particular, led to the birth of quality tourism and the development of the town's urban structures and traditions: the Anglican Church, the British Library, the Richard Whateley West Picture Gallery, the Hanbury Tennis Club and several impressive Villas are still today symbols of those golden years. 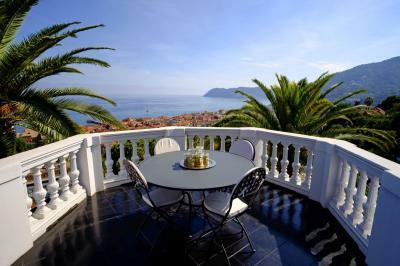 This elegant Epoque Villa for Sale in Alassio lies within one of Alassio's most sought-after districts, in a commanding position just a short walk to the sandy beach and to the blue Ligurian sea. 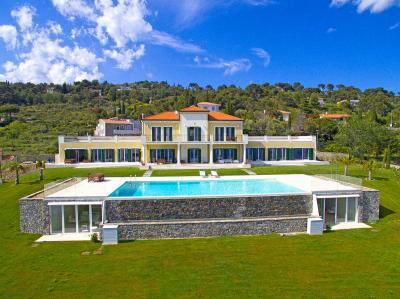 The lovely landscaped garden is the perfect set for the beautiful swimming pool and for the several relax areas where to enjoy unique views of the sea and the town. A separate dépendance is perfect for guests or staff. 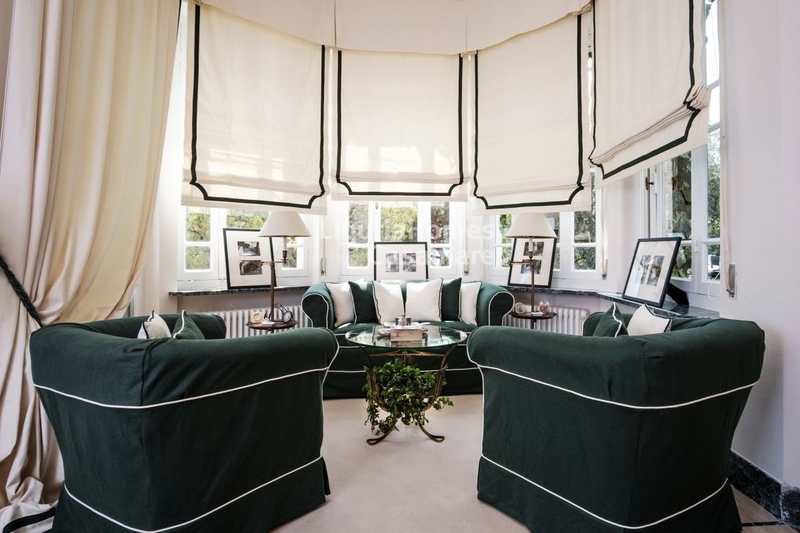 If in the outside the Villa for Sale in Alassio is in perfect Victorian style, internally it shows itself giving an eclectic atmosphere typical of the period, with inspiration from the luxurious Florentine Villas: generous rooms, high ceilings and large bow windows are all period features that are perfectly connected with the beautiful outdoor spaces. A rare and unique opportunity to own an outstanding home in the glorious tradition of the English Villas along the Italian Riviera.